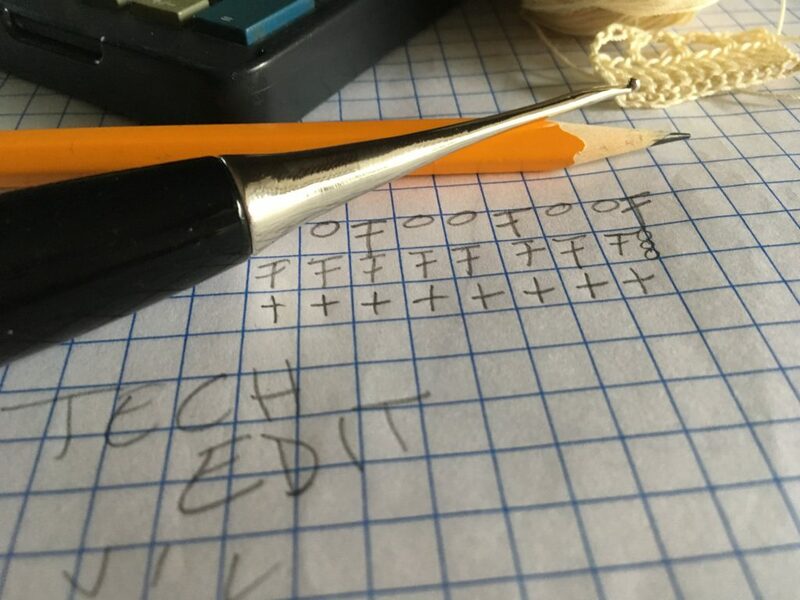 A few years ago, I saw the words “Technical Editor” as a description of a job in the crochet community. It was a position that I hadn’t ever considered. In this next series of posts, I’d like to explain how testers and tech editor (TE) are both important yet do very different jobs. Both positions review a pattern and give notes back to the designer. However, the quality of the review, the timing and the cost to the designer is different. The big difference between testers and tech editors is that usually the editor is paid while testers are volunteer. The other major difference is that a tester makes the item described in the pattern while a tech editor does not make the item. Why would you use a tester? Testers are volunteer individuals who agree to stitch the pattern. Usually, they will also return some editorial notes if they see any mistakes or have questions about the pattern. If your pattern is only one size, you might only need 2 or 3 testers. You do want some redundancy. If your pattern has multiple sizes, you have multiplied the number of people that are involved. You want at least 2 testers per size of the pattern. 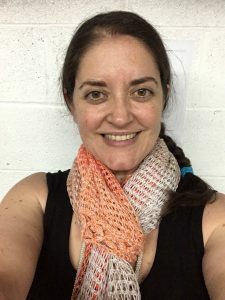 If you’re able to manage communication with a variety of people and keep track of who is stitching which version of your pattern, this can be a valuable opportunity. What are some problems of using only testers? For a budget conscious designer, I can see the value in using only testers and not tech editors. But, we need to think of the value and costs to you, the designer and the results it could have on your pattern and your reputation. Because testers are both unpaid, and you’re dealing with several individuals, your rate of return is reduced. Some of your testers either won’t get back to you at all, or will not complete the item in the time frame that you need. This might not be malicious, it may be that life got in the way of stitching time. When working with a tech editor, because you are both paying for the services and dealing with only one person, you’re guaranteed to get prompt service and communication. As I’ve said before in “The Emotional Side of Tech Editing” the TE’s reputation is based on accuracy. If we fail to communicate with you, that is a massive business faux pas. By paying for the service of a TE, you are guaranteeing receipt of quality information. Secondly, since the TE does not stitch the item, your return time is drastically reduced. Depending on the type of pattern and the work load of your TE, you could get your edits returned to you within days. Personally, I’ve returned several patterns either the same day or within 24 hours. My 2018 Year in Review has my average editing times for accessories, garments, amigurumi, etc. If you’d like to ask me some personal questions regarding your pattern and how I can serve you, please contact me. Stay tuned for my next article depicting the difference between testers and tech editors when it comes to your expectations and the quality of the results. 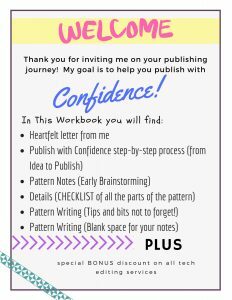 Don’t forget to sign up for my newsletter to receive your free ebook of worksheets to help develop your pattern.